This post is brought to you by the Little Bunny Series. This Little Bunny Preschool Pack are super fun and will keep the kids busy for hours and hours. We can all agree bunnies are awesome! I have yet to find a kid that doesn’t like them (quite a few also want to have them) so you just know that learning with bunny printables just has to be fun! 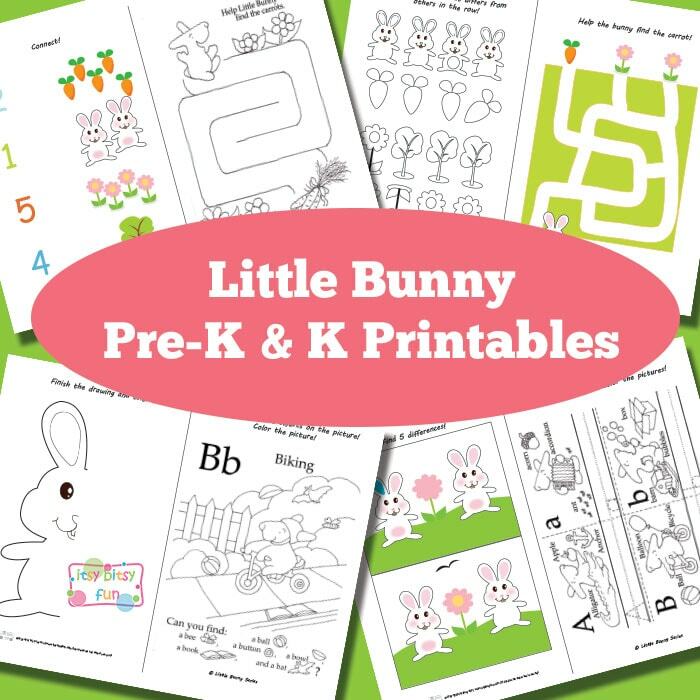 Little Bunny Preschool and Kindergarten Printables. Get Free Printable Bunny Activity Sheets. 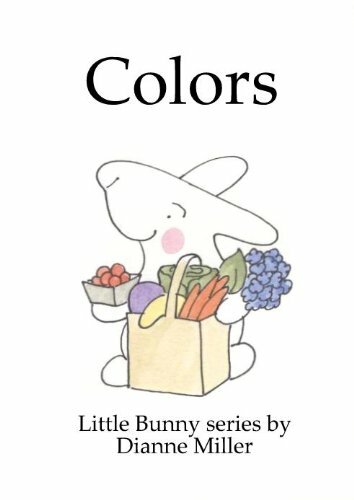 1 page where kids have to finish a drawing of the bunny and color it. 1 page where kids have to find specific objects on the picture and the color it. 1 page with tracing the letter A and B (and coloring the picture once done or before). 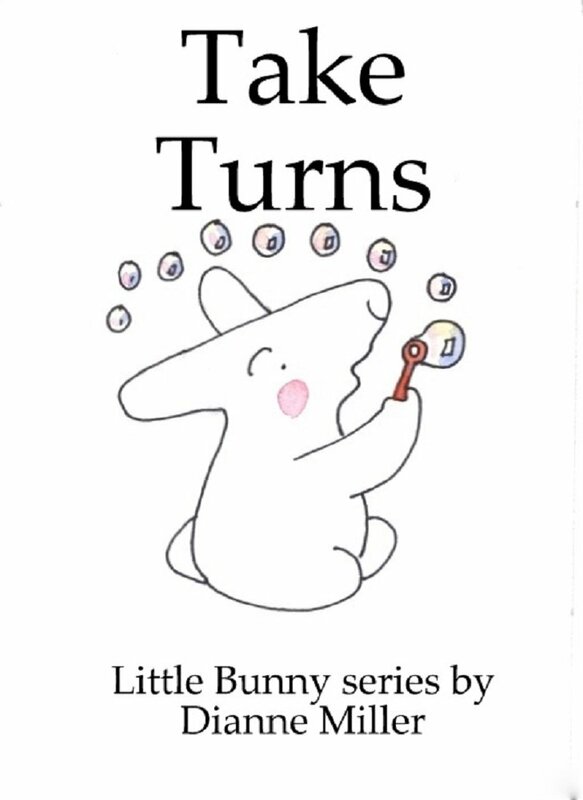 Little Bunny Series is a series of books written by Diane Miller and I was given some of the books from the series to review (opinion is my own and of a little 3 and a half year old helper). The series deals with a lot of subjects – educational and personal development (emotions) – young children should “master”. 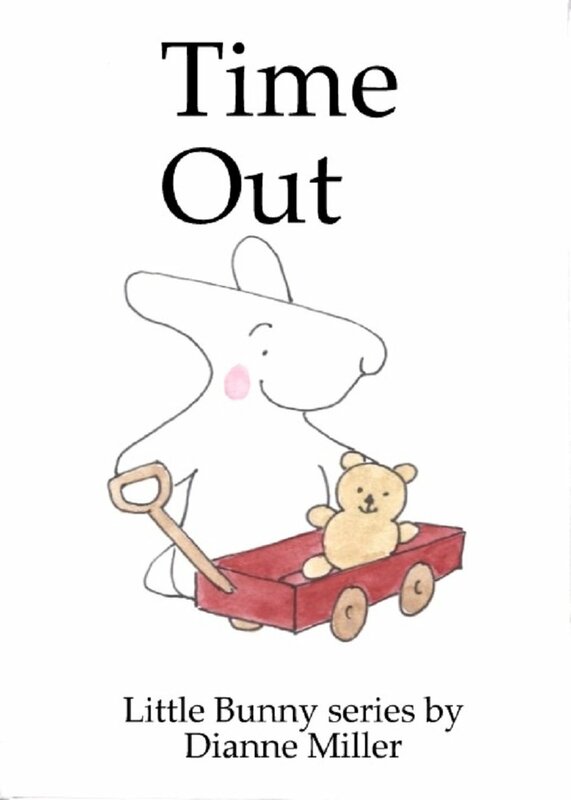 Each of the books talks about one subject and presents it through a simple and easily understandable story involving the Little Bunny, his Mother, friends and some other creatures. Now, I personally am a girl that likes graphic heavy books but the simplicity of the illustrations in this series is very appealing – they are cute enough to make the kids love the characters and simple enough to not distract them (well at least that’s what I noticed with my little helper) and keep them engaged with the story (and passive learning). Text in all of the books is easy and understandable for young readers (and listeners in my case). I loved this book, it’s about that one thing that kids do often struggle with – sharing. Now I’ve read quite a few books that deal with this subject but haven’t read many that tackle the issue in such an easy to relate to manner (especially for the kids). 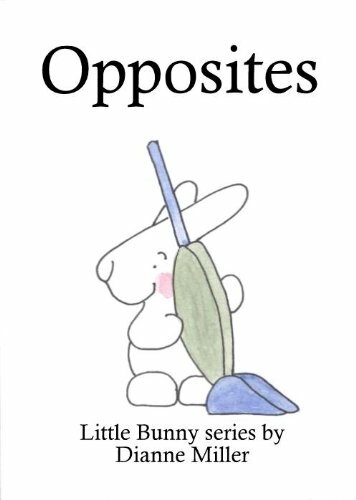 When reading this to your kids it’s really easy to get them involved as they can relate to the situation and would probably feel the same as the Little Bunny (or their friend) does and the solution of the “problem” will feel natural to the kid. 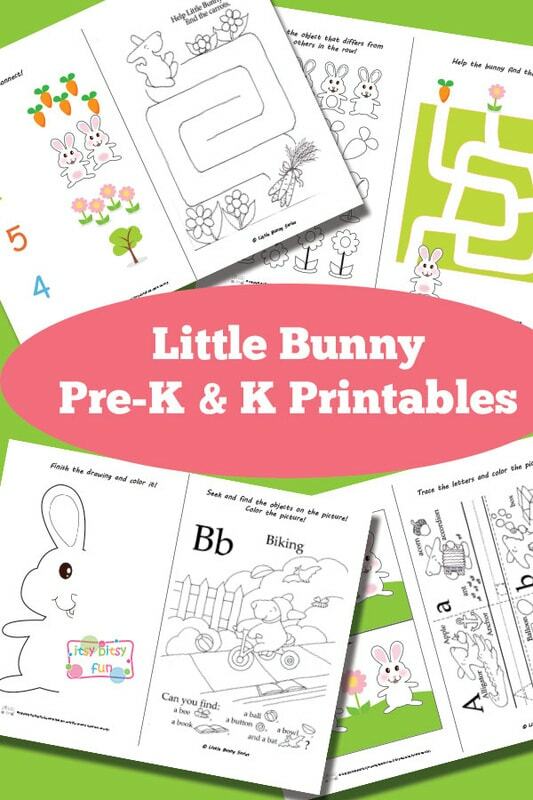 Get this free printable Little Bunny Activity Books here.